Sales are a major part of any construction job. Knowing the different regulations, site limitations, and legal language are all extremely important to the overall success of a project. Having the right tools and knowledge not only makes you and your team effective salespeople but confident as well. What qualifies you as a Salesperson? 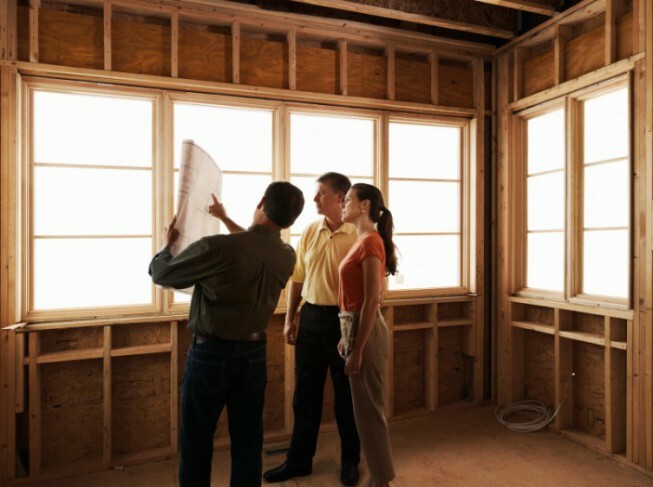 If you are working for a licensed builder in any capacity where you are signing contracts or exchanging money, you are required to hold a salesperson license. You must be sponsored by (work under) a licensed residential builder or maintenance and alteration (M&A) contractor, or their company. You cannot hold a salesperson license on your own. You must also pass a State Salesperson Exam consisting of 50 questions. The online Video Salesperson training program produced by the Builders License Training Institute, not only prepares construction salespeople to pass the Michigan Salespersons Exam, but it is an extremely effective tool in teaching tradespeople many important facets of selling in the construction industry. 1. Laws & regulations surrounding licensing Construction and Salespeople. 2. The investigation and complaint process in Michigan, including the Construction Lien Act. Builders License Training Institute also offers the full 60-hour Builders License course in an online video format. For those who have already taken the 60-hr builders license course, we offer many Continuing Education courses that can help contractors grow a successful business, click here for the full list. The online video salesperson course is set up for you to come and go as you please. Our system is designed to keep track of where you left off and we store your completion when finished. This entry was posted in Architecture, Code Officials, Construction, Electrical, Engineering, Real Estate.